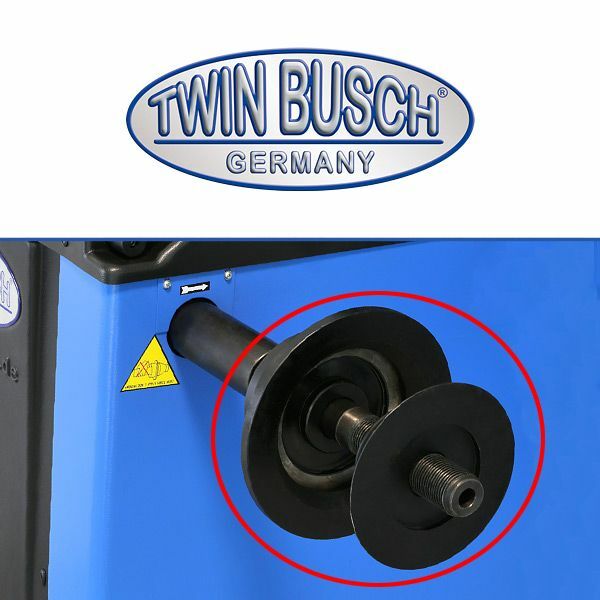 This truck adapter comes in a set of 2 for wheels with a large center hole, such as a MB Sprinter with twin tyres, other vans and light trucks. 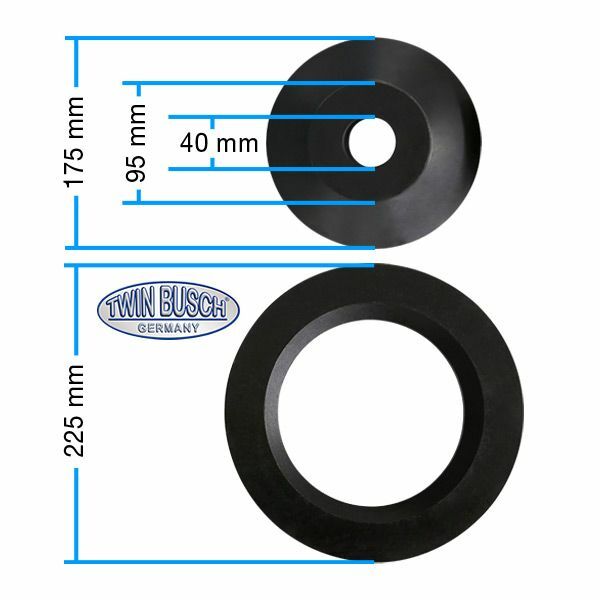 Diameter of the cone: 95 mm to 175 mm, diameter of the flange: 225 mm. Suitable for TW F-00, F-23 and TW F-95.